Tacos, tacos, and more tacos. 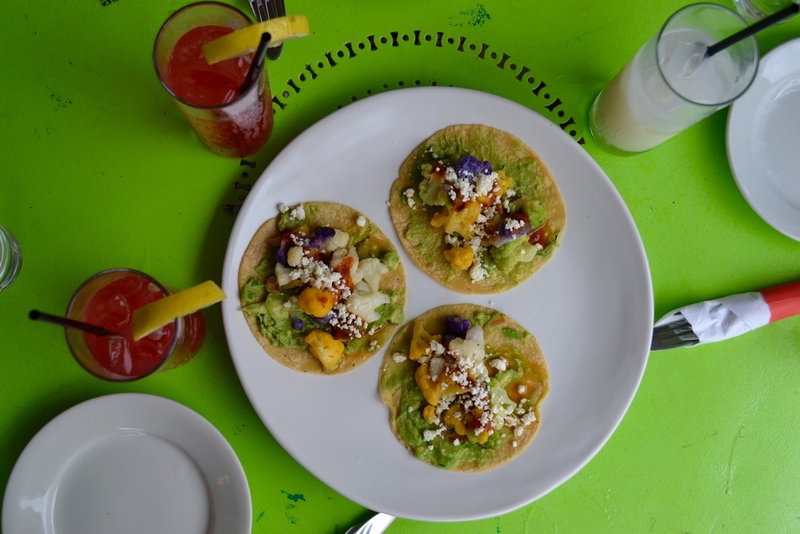 La Esquina is literally a triple-threat restaurant. With three restaurants in one place, it's easy to choose whether you want some delicious Mexican fare to-go at the taqueria, or if you want to sit down at the next-door cafe or downstairs brasserie. Each room has a different vibe, so you could really go with friends, co-workers, or parents all day, everyday. What should you order? 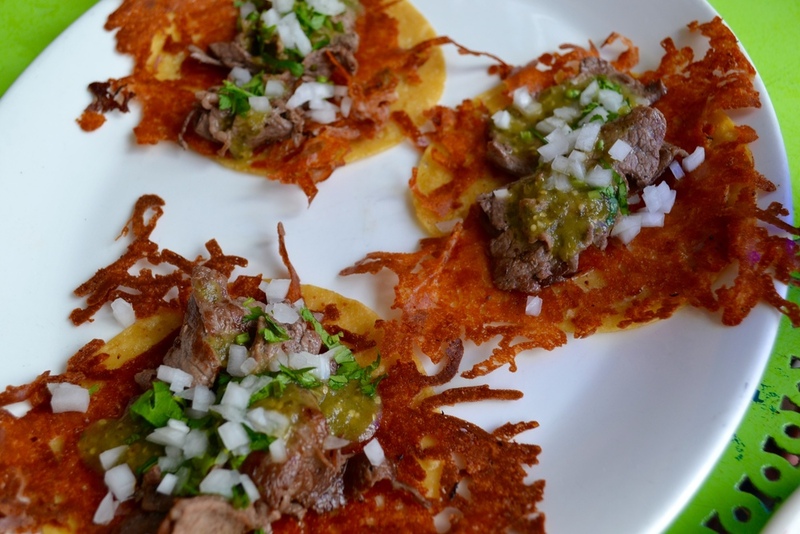 Everything is both authentic and gourmet, but we highly recommend any of the tacos they have on the cafe menu. Our favorite was the shrimp taco, but the cauliflower option was unique and loved by all, vegetarian or not. Drinks-wise, margaritas are definitely the go-to choice for dinner, but the ice-cold horchatas proved to be the perfect balance to the spicy tacos any time of the day. Located across the street from a little park called Petrosino Square, La Esquina is just a quick walk from the New Museum, Bloomingdale's Soho, and the ever-so-trendy Cha Cha Matcha.